Contouring is all the rage, but it can sometimes be tricky to master! 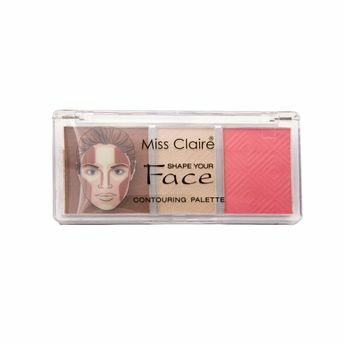 Invest in this Miss Claire Your Face Contouring Palette that will help you, quite literally, to shape your face. In just a few easy steps, you will be able to conceal, highlight and correct with the powder bronzer, highlighter and blusher enclosed in the palette. Chiseled cheekbones, here you come! Explore the entire range of Contour available on Nykaa. 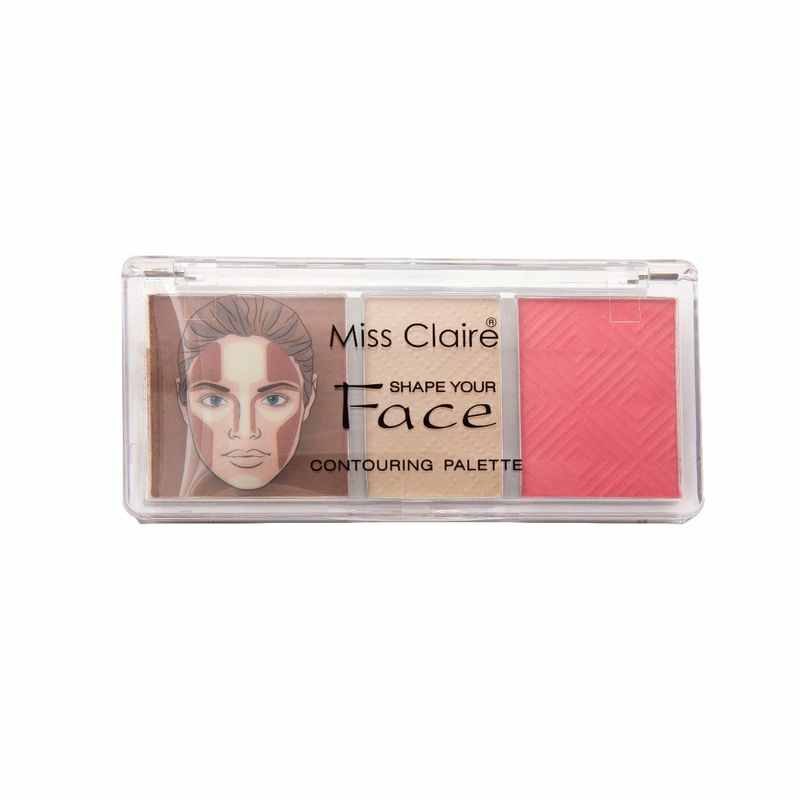 Shop more Miss Claire products here.You can browse through the complete world of Miss Claire Contour .